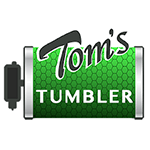 Tom’s Tumbler is the original bladeless trimmer/separator system. 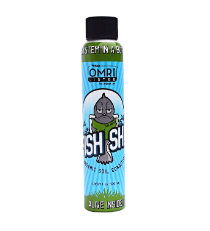 (patent pending) It is hands down the most gentle, effective and fast trimmer on the market, and when used properly, hand trimmed quality is easily achieved. Save 80% to 90% of your time and money spent on hand trimmers and still get a hand-trimmed quality. The TTT 1600 Tabletop System is perfect for small home growers and processors. Dry trimmer/separator removes small leaves from flowers gently and efficiently, preserving structure, aroma, and trichomes. 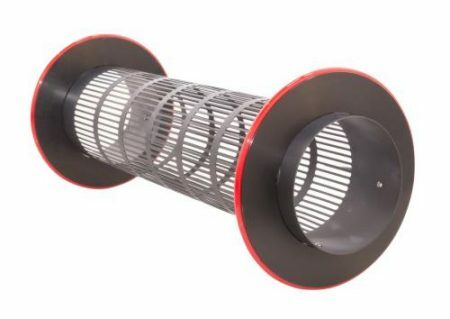 System trims, separates and extracts pollen with interchangable MeshNets. Process 3/4 – 1 pound per 3-5 minute cycle; 1-6 pounds per hour. 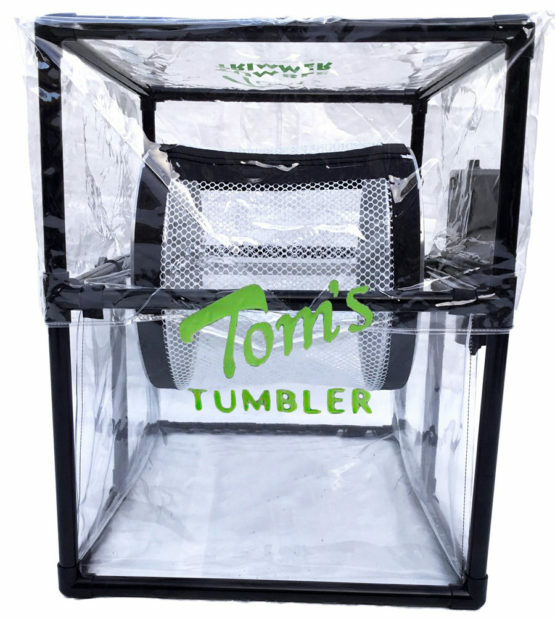 Furniture-grade PCV frame with high-torque 50-watt DC motor with variable speed control, food grade aluminum drums and axle, two MeshNets for trimming and separating, 151 micron net for pollen extraction, clear funnel flow bag and removable dust cover. (Includes frame, motor and dust cover): 23.5”x 26.5”x 28.75”. Small growers, or growers with multiple strains, food and oil producers. Some basic assembly required. Directions included. Ships in one unmarked box, total 27.5 pounds (37 lbs. Dim weight/shippping). 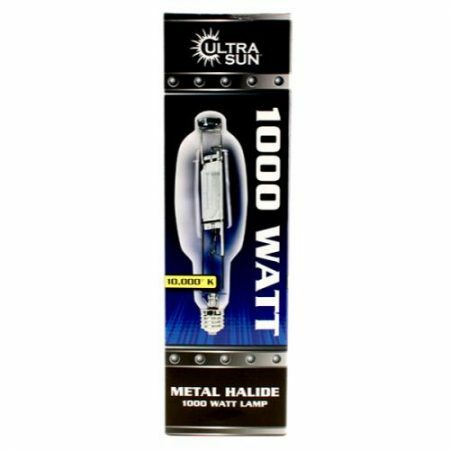 Similar to The CenturionPro Original, the CenturionPro Silver Bullet does the work of over 20 human laborers without sacrificing quality! 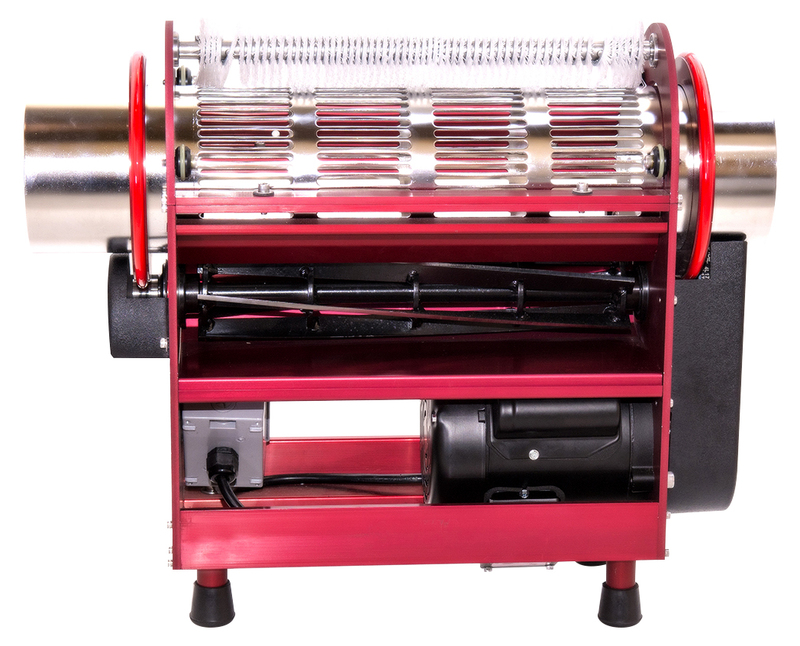 This machine works with both wet and dry flowers and will harvest 8-12 lbs dry (40-60 lbs wet) per hour of use. The most distinctive features of the CenturionPro Silver Bullet is that it comes equipped with a silencer that reduces the noise of the trimmer by 30% and it also includes a built in marine grade infinity Bluetooth stereo. The Silver Bullet also comes with high quality handles for ease of transportation and a 3 hp leaf collector system with 2750 CFM of suction power. 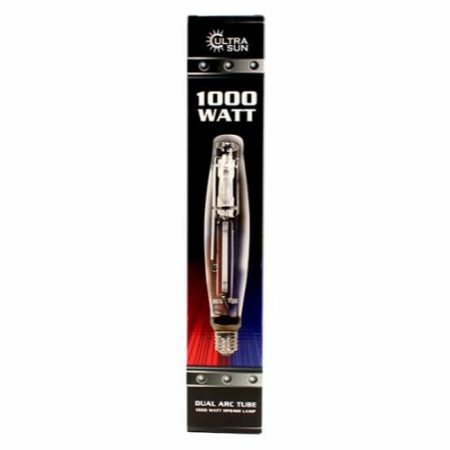 A high quality tool kit is provided with the purchase of The CenturionPro Silver Bullet. The CenturionPro Tabletop Pro is the smallest most efficient tumble style trimmer in the world. This machines sits at a trim 24L x 10W x 21H inches. Weighing only 35 lbs, this trimmer is the epitome of elegant engineering at its finest. It was designed to be the most delicate machine on the market today. Don’t be fooled by the size, the Tabletop Pro replaces over 6 human trimmers without sacrificing quality. 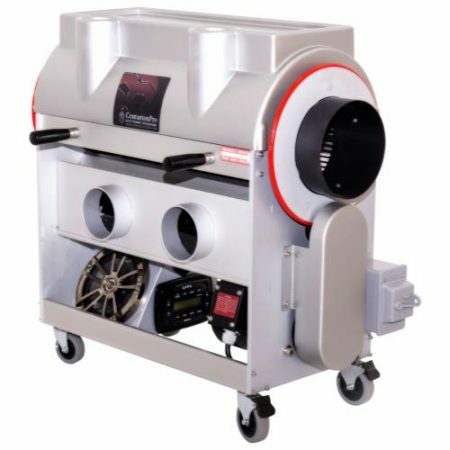 This machine works with both wet and dry flowers and will harvest 3-4 lbs dry (15-20 lbs wet) per hour of use. The Tabletop Pro runs completely off 120V power and comes with a strong 1 hp leaf collector with 1800 CFM of suction power. 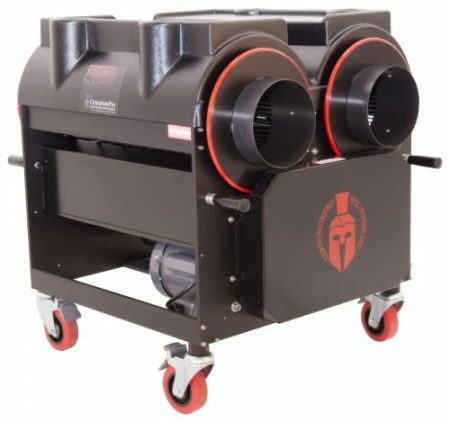 A high quality tool kit is provided with the purchase of the CenturionPro Tabletop Pro.